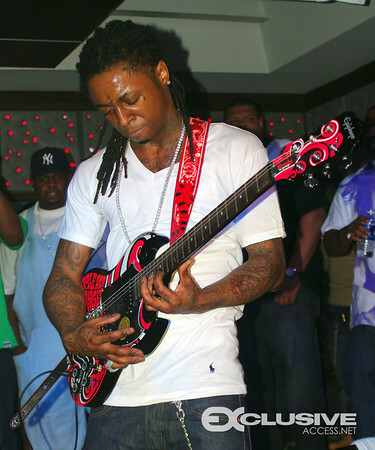 In this photo, we can see Wayne using an Epiphone G-310 Emily The Strange guitar. No reviews or videos yet for Epiphone Emily The Strange G-310 Electric Guitar. With an Equipboard account you can rate this item, add it to your collection, submit a review to discuss what you like and dislike about it, and associate Epiphone Emily The Strange G-310 Electric Guitar to artists that use it. Create an account!